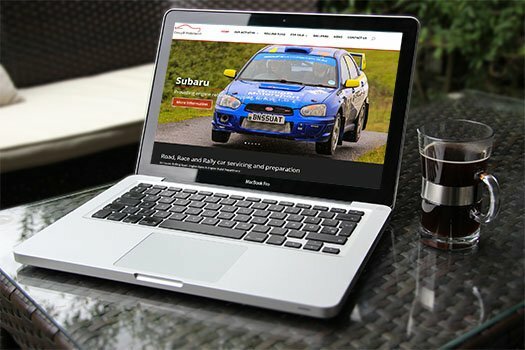 GroupB Motorsport came to Livetech to plan, design and develop a dynamic and modern website, with a real focus on their passion for classic rally cars. The website is fully responsive, creating a user-friendly experience across all devices, with striking action shots of a selection of modern and classic performance rally cars. 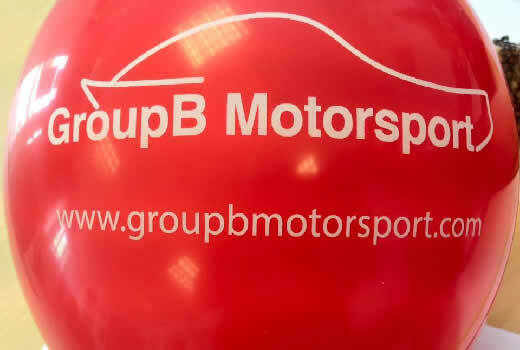 The planning stage consisted of a detailed consultation between Livetech and GroupB Motorsport. The first initial meeting covered all the basics and more, including the client’s needs and specific requirements, ongoing goals and provides the opportunity for our creative web development team to share their ideas. 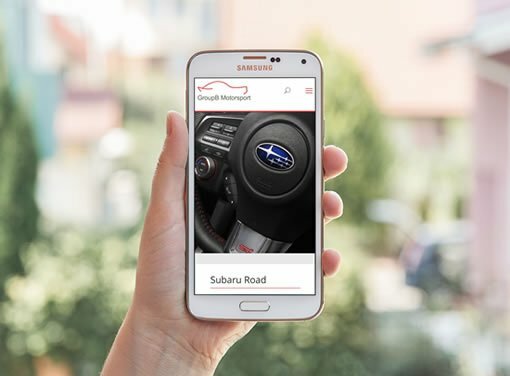 A content management system was used to build GroupB Motorsport; a fully responsive website for mobile, tablet, laptop and desktop devices. Incorporated into the website is a blog module, submission form, plus social media widgets and links. 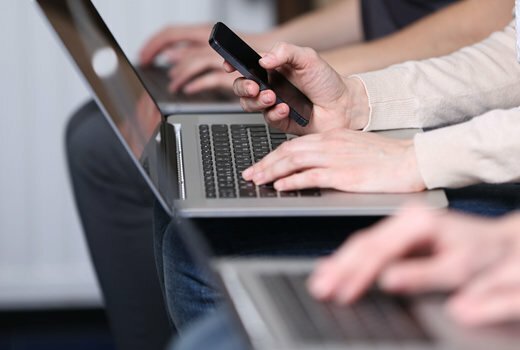 This allows the client to regularly update the website via these integrations, enabling them to interact with their target audience effectively. In order to build the website to the high standard it is at, our web developers used technologies such as Apache, My SQL, PHP, HTML 5, CSS and AJAX/JQuery. 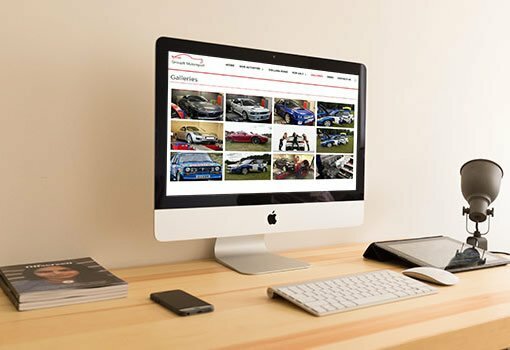 A clean and dynamic website, complete with visually striking images of both modern and classic cars. A fully responsive website provides easy navigation for all users, complete with informative pages of their quality services. The planning stage enables our team and the client to produce a detailed brief to take forward to the design and development stages of the project. Our Web Developers designed a modern website, focusing their efforts on the range of modern and classic cars GroupB Motorsport have to offer. In addition, they created a user-friendly experience by designing a fully responsive website that adapts to all devices and screen sizes, keeping abreast of modern web designs. Our team will always deliver on the brief and ensure the website delivers a visual representation of our client’s expectations. Throughout every stage of the website’s development, thorough testing is carried out. This is to ensure the site runs efficiently on all devices and provides a user-friendly experience at all times. Once all final tests are complete, the website is ready to be launched.